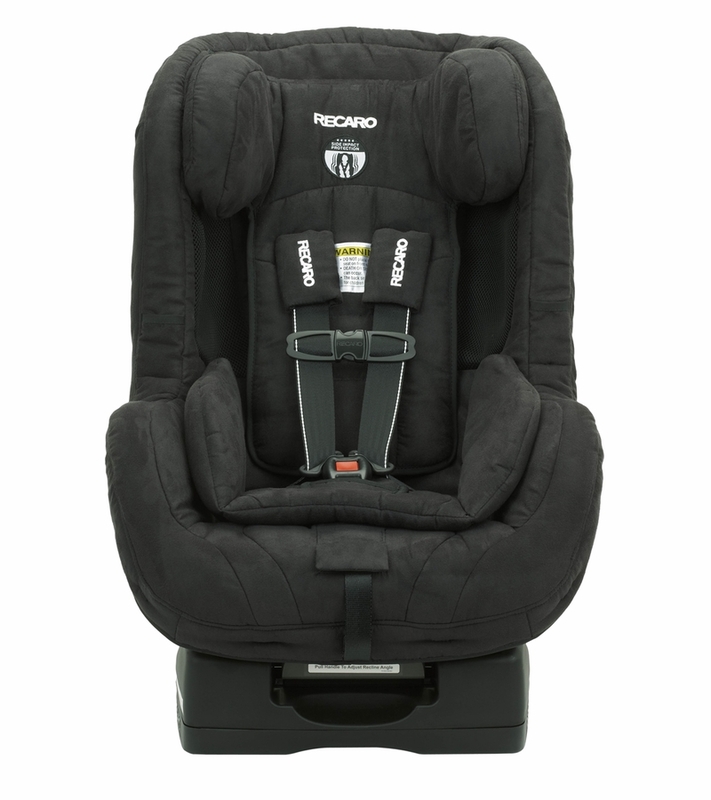 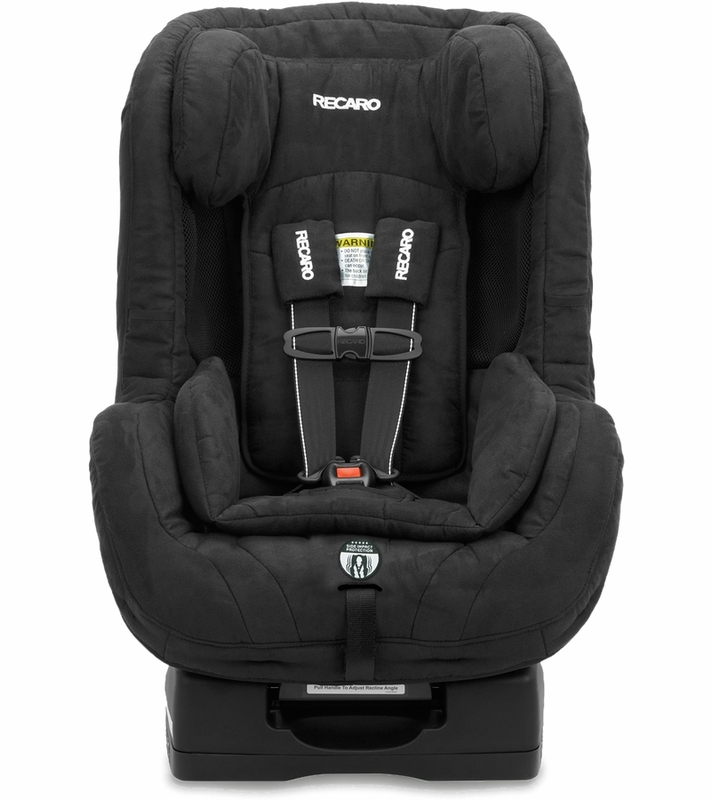 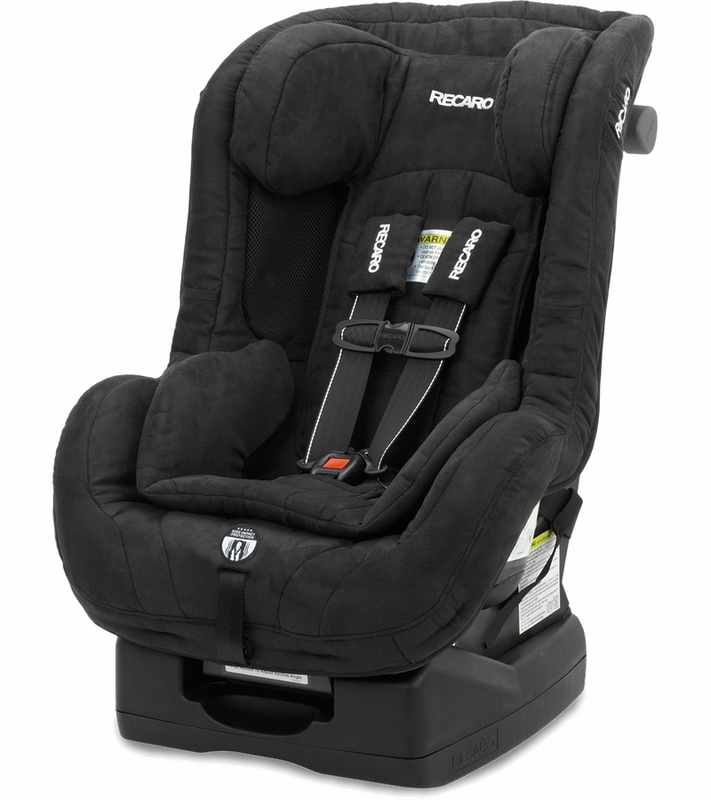 RECARO�s Side Impact Protection: Designed to protect each of the 5 vulnerable areas of a child in a side impact crash including their head, neck, face, torso and pelvis. 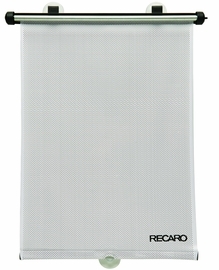 (EPS) Energy Absorbing Foam Expanded Polyestyrene �EPS� foam absorbs crash force energy through the ProRIDE for added protection. 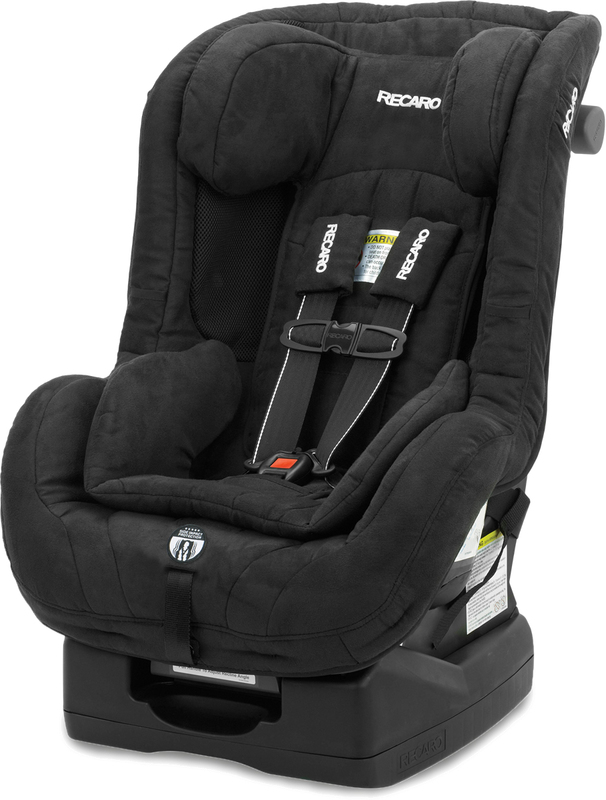 SoftTouch: Head Restraint The head restraint is padded with real �PUR� automotive comfort foam for maximum comfort.